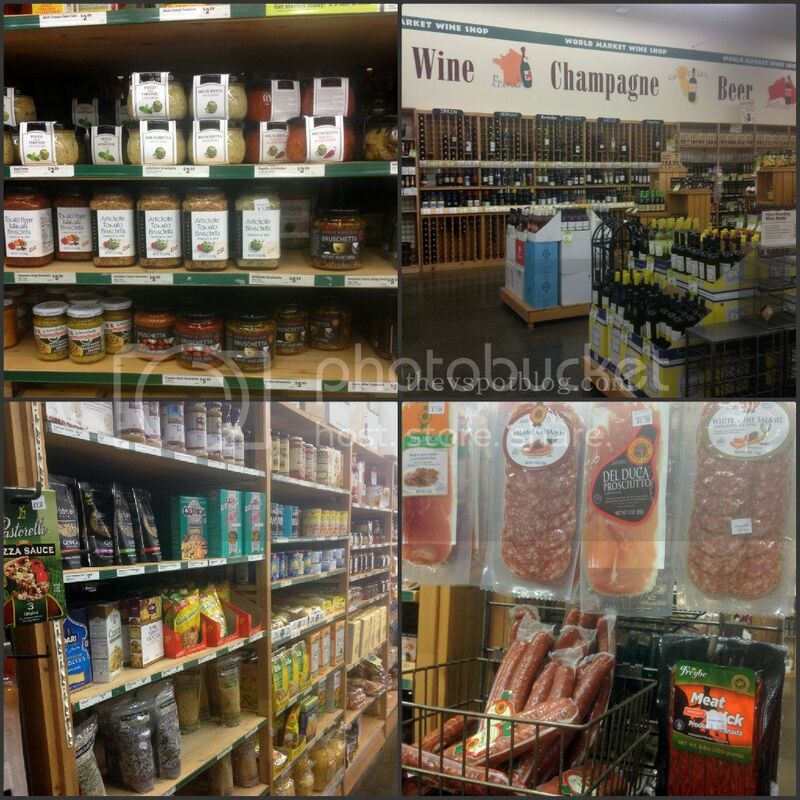 World Market: a great source for gourmet foods and some cool gifts for dad. 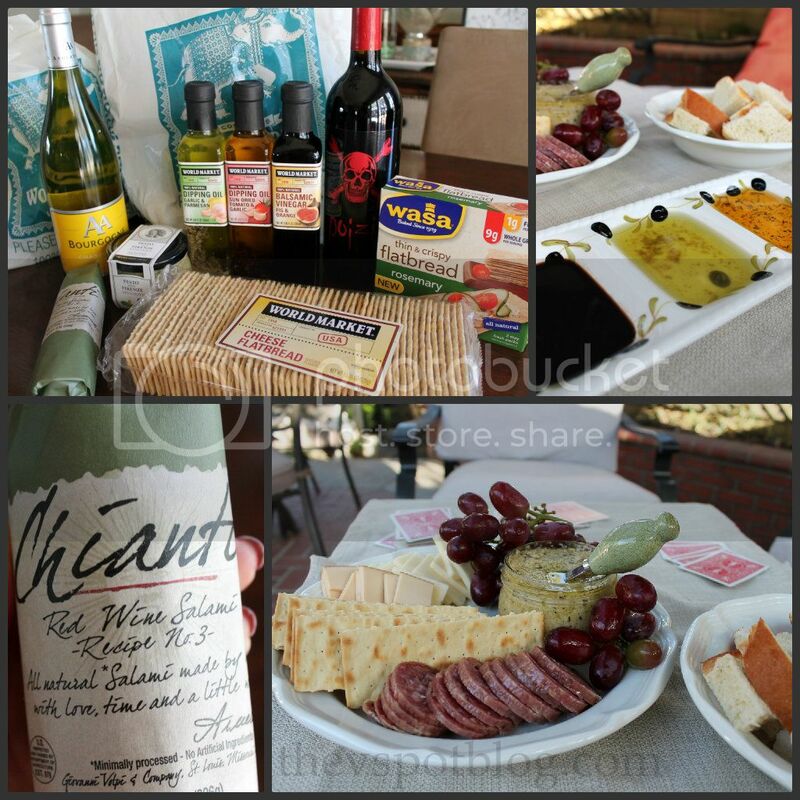 This is a Sponsored post written by me on behalf of World Market for SocialSpark. All opinions are 100% mine. Handsome Hubby is a wonderful father. I am so lucky to parent with him and our boys are soooo lucky that they have him at the helm. (Even if they don’t always realize it at the time.) With all of the things HH does, it’s nice to be able to just sit and relax, and sometimes (OK, often) means without the kids. HH and I play games together all the time and have appetizers for dinner while we do it. I thought it would be nice to try out some new snacks and goodies, so I headed over to World Market because they have such a great selection of unique food and drink. (And all sorts of household items, decor, jewelry, etc.) I could easily spend hours in there just checking everything out, but this trip I headed straight to the food section. There are tons of unique and delicious items to choose from. I ended up picking up several yummies. 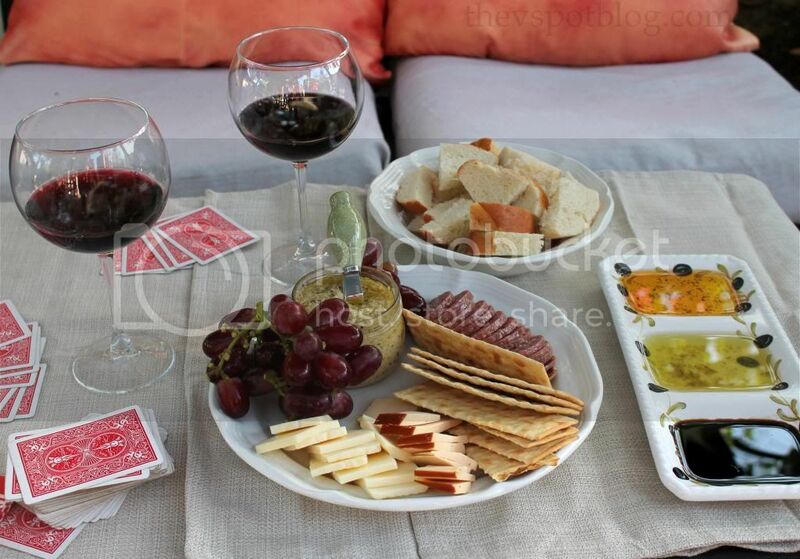 I poured some wine, got a double deck of cards so we could play one of our favorite games (Tic) and put out three different dipping oils, some gourmet salami and cheeses, a delish aritichoke pesto, some flatbread crackers and a little fruit. It’s an easy, casual way for dad to relax. With Father’s Day just around the corner, you might want to hit your local World Market and check out all of the great Father’s Day Gifts that they have to choose from. Additionally, you should check out the World Market Facebook page. 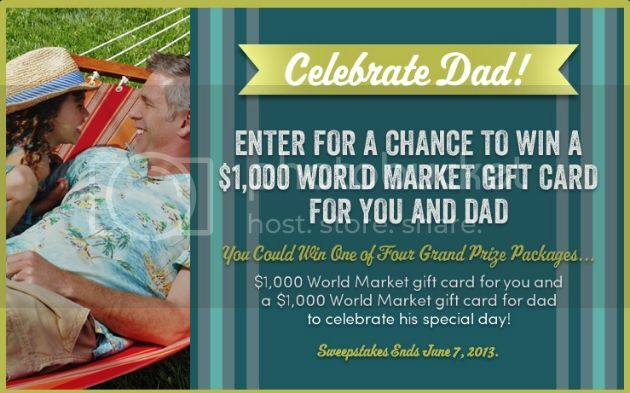 They are having a sweepstakes where you could win a $1,000 gift card for you AND one for your dad! Pretty cool right? At any rate, no matter how you will be celebrating dad, chances are that you’ll find just the right thing at World Market. Thank you for such a nice post!! I adore World Market and shop there at least once a week. Many of my favorite napkins, napkin rings, dishes, tablescaping accessories and food items have come from World Market. I could spend hours looking at everything and just enjoying the experience. Mmmm…everything looks so delicious! My dad is the biggest Cost Plus fan. He goes wild in there, so I'm off to nominate him. Love this Viv and I've never heard of Tic. You'll have to teach me someday! What a great post… but now I'm staving LOL. Glad you won the card game!